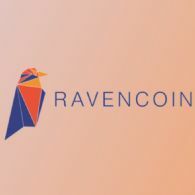 Ravencoin (CRYPTO:RVN) is a digital peer to peer network that aims to implement a use case specific blockchain, designed to efficiently handle one specific function: the transfer of assets from one party to another. 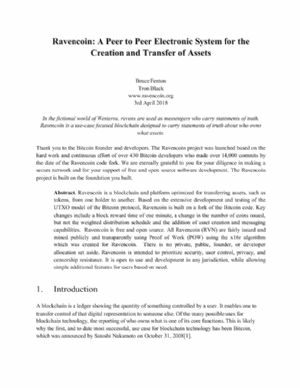 Built on a fork of the Bitcoin code, Ravencoin was launched January 3rd, 2018, and is a truly open source project (no ICO or masternodes). It focuses on building a useful technology, with a strong and growing community.